Mizuno Irons - a taste of things to come! The Nike Open Championship range is selling well in store. We have ranges of clothes to suit any style and budget, why not brighten up your looking for the summer. We're heading into that time of the year when we see new equipment launches from a number of manufacturers, and one of the first things we look out for is how this will benefit you. With promises of more distance and even more forgiveness, there will be cynics who roll their eyes - but you'll forgive us golf pros who look forward to testing new gear! 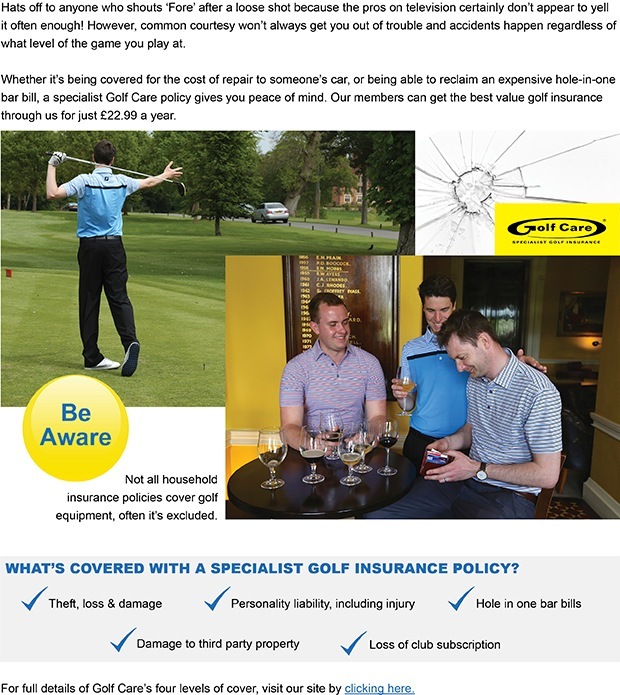 If there are performance benefits to be had, regardless of whether you're a scratch golfer, 12-handicapper, or beginner, with our expertise we can help pass these on. We have the opportunity to fit you with product that will help you enjoy better golf, whether it's a more forgiving driver so you find more fairways, or a new set of irons that helps you achieve a better ball flight. So, keep an eye out in the shop for some exciting new product and in the coming weeks and months we'll have more information and videos to give you an even better idea of how new technology could make a difference to your game. 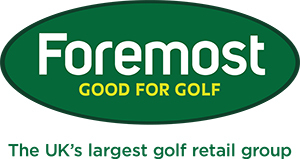 Click here if you are looking for that new piece of golf equipment to help transform your game.